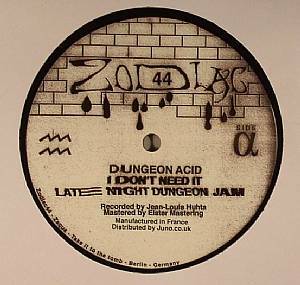 DUNGEON ACID Dungeon Jams (Rivet & DJ Fett Birger remixes) vinyl at Juno Records. 1. 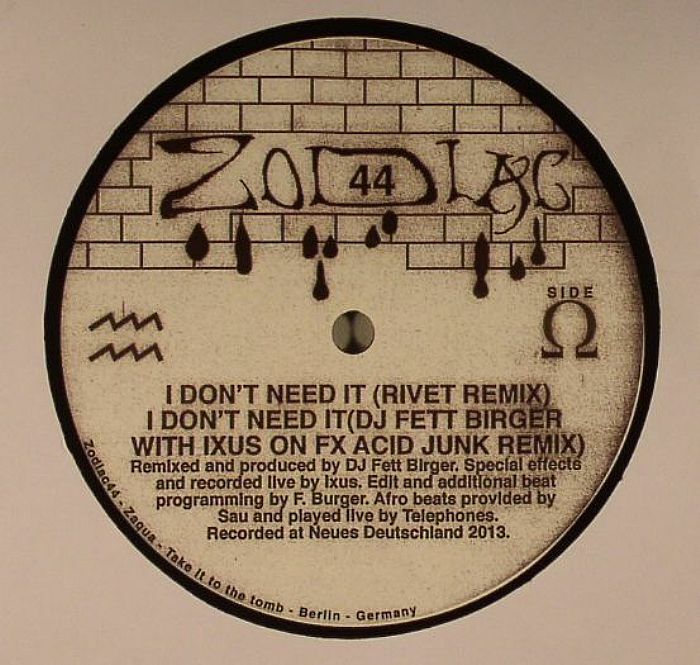 "I Don't Need It"
2. "Late Night Dungeon Jam"